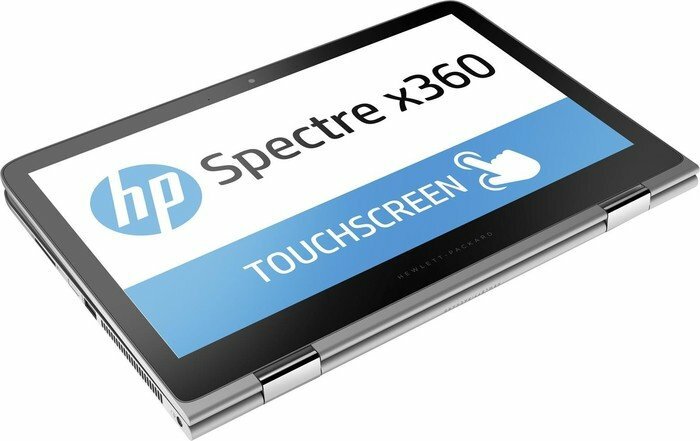 74% Test du HP Spectre x360 13 : peut-il détrôner le champion des PC portables hybrides ? 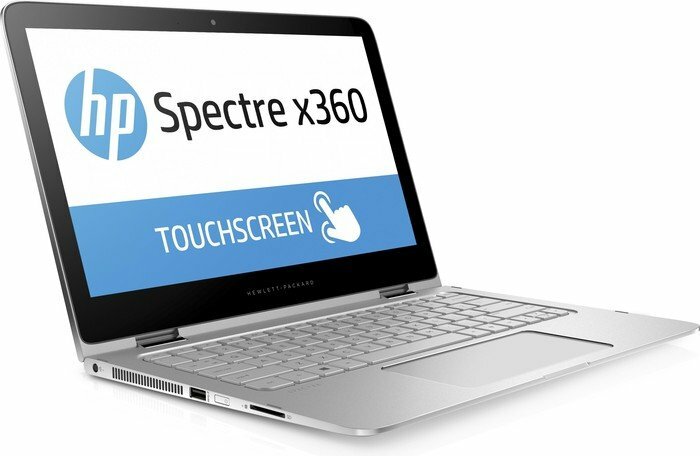 Model: The HP Spectre 13-ae001nf x360 is a 2-in-1 laptop. In addition to 16 GB of RAM and a storage capacity of at least 1 TB, the devices are equipped with an Intel Core i7 processor. With these specs, users will have no problem with their daily use. 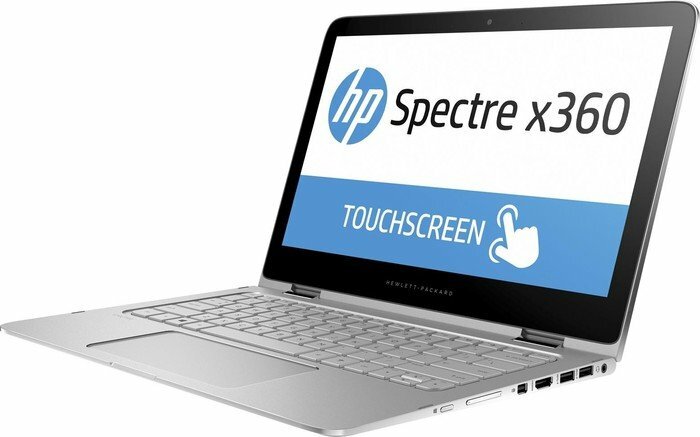 The 2-in-1 is pretty thin, stylish and business-like. In addition, that copper finish really reduces the dark housing. This Spectre adopts the colors of anthracite gray and pinkish bronze. Note that if these two colors are not to your liking, the x360 is also available in silver (brushed and shiny). Clearly, the 13.3-inch screen is mounted on articulated hinges so that it can be placed on the back of the keyboard (tablet mode) or opt for exotic tilt angles. In fact, the machine can be used in "tent" or "stand" mode. In these three scenarios, Windows 10 and the apps are driven by the fingertips or with the help of a stylus. The stylus is a separate purchase and is not provided by default. In classic notebook PC mode, the keyboard and touchpad pair resumes service, of course. In terms of autonomy, HP announces up to 17 hours. The 13 "screen has an impressive resolution of 3,840 by 2,160 pixels and delivers a sharp, clear and incredibly lively screen. When users watch a video in the 4k resolution, they can enjoy it optimally as the high resolution on such a small screen yields an incredibly sharp image. Details come into their own, for example in photos shot at a high resolution. If users wants to get more out of their battery, they can lower the resolution to 2k or of course Full HD. The screen can also be set reasonably clear. With 340 nits it is higher than an average (normal) laptop. The speakers, tuned by Bang & Olufsen, deliver a reasonable sound, which can also be set hard without obvious distortions. For laptop speakers, the sound sounds reasonably balanced. You also get an app that allows a user to adjust the sound. 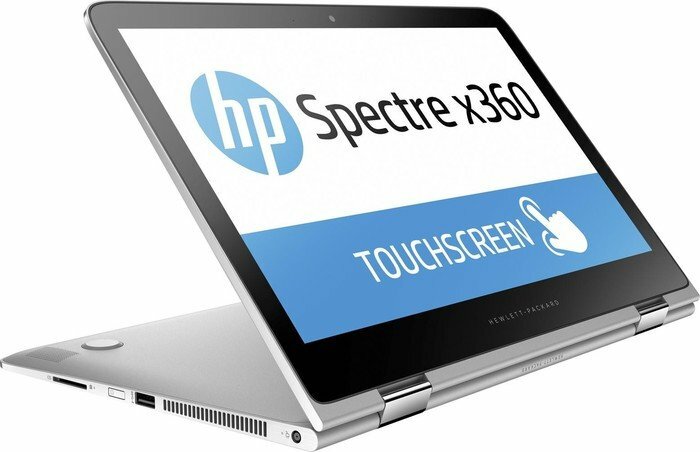 However, the speakers are at the bottom of the HP Specter x360. That is never a pleasant place because the sound can sound disguised. 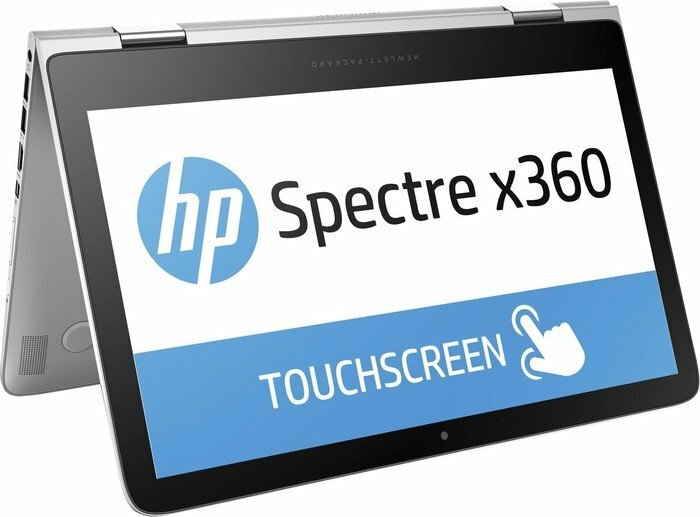 The 2 MP camera in the HP Specter x360 is surprising, too. The Full HD image shows quite a bit of detail, so it rises above the level of a simple Skype camera. 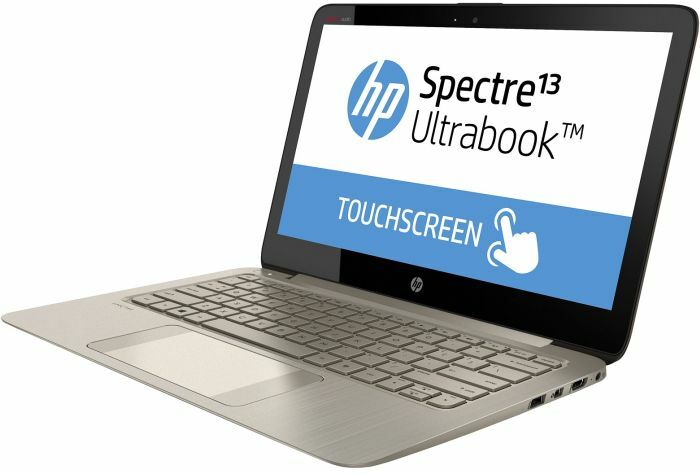 On the sides of the laptop are different ports, such as a super-fast Thunderbolt 3 port for external displays, the charger, and other devices. 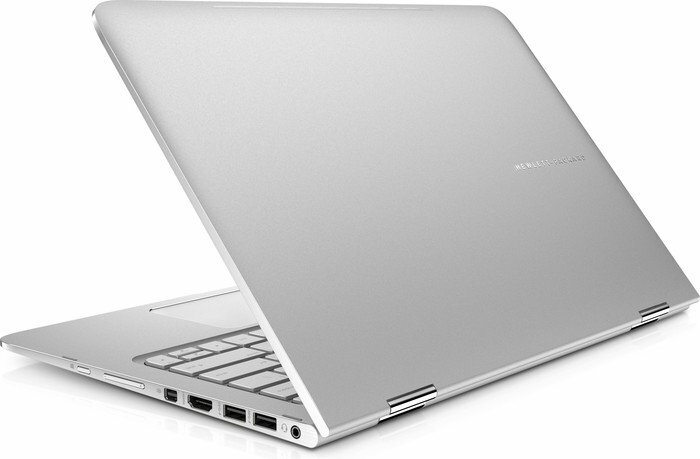 In addition, there are no ventilation ports on the side, only at the bottom of the 2-in-1.